The face is an important part of the body and the nose is an important part of the face and by improving the appeared of the nose, you can become more attractive and beautiful. 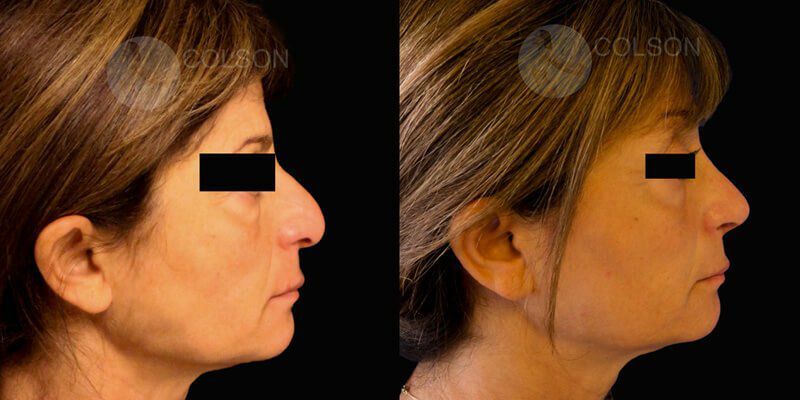 Continue reading to know the rhinoplasty in Dubai cost, benefits, results, side effects, procedure, and more. The nose plays a major role in defining the balance and harmony of the face. It can affect self-image and confidence. In most cases, the specific characteristics of the nose are hereditary. 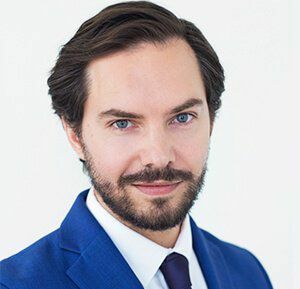 If you are unhappy with the size or shape of your nose, a rhinoplasty or nose job at Euromed Clinic Center in Dubai can help you; by improving the appearance and proportion of the nose, surgery can enhance facial harmony and self-confidence. Sometimes, the characteristics of the nose are not the only factors contributing to the facial imbalance. The facial structure, especially a small chin, weak cheek, or lower jaw, may also contribute to imbalanced facial proportions. 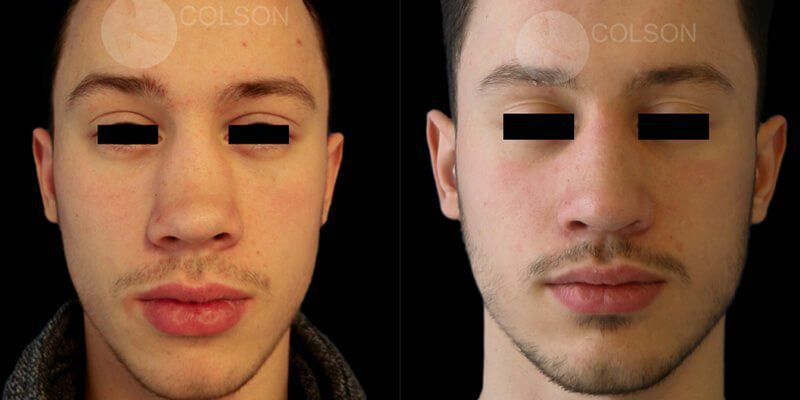 In these cases, surgery of the nose may be performed in conjunction with placement of facial implants or other reconstructive or aesthetic procedures to achieve overall facial harmony. 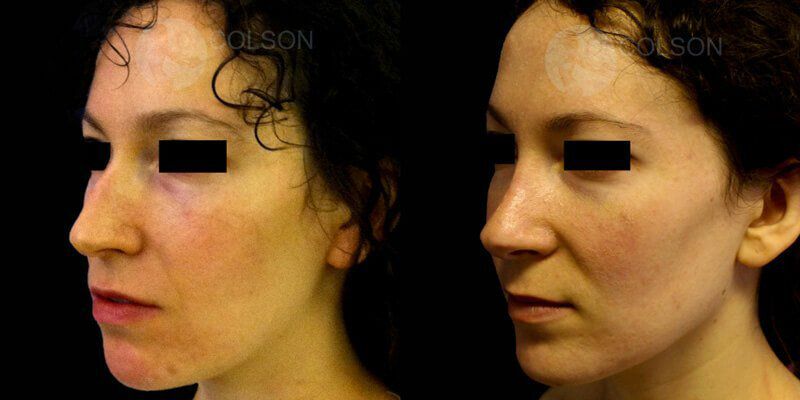 Rhinoplasty improves the facial symmetry. 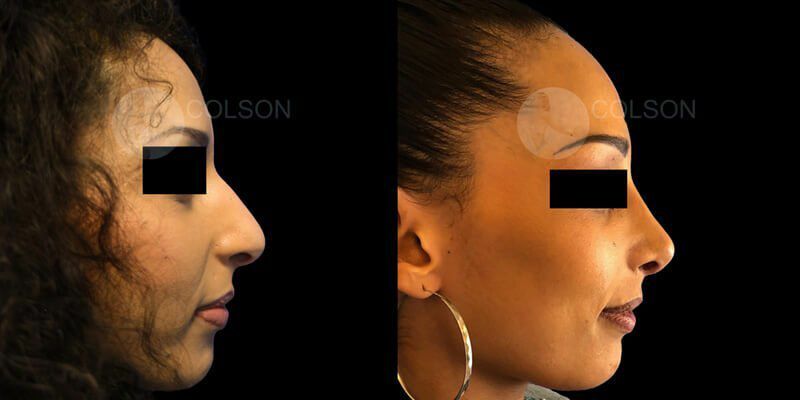 Rhinoplasty improves the shape of the nose. 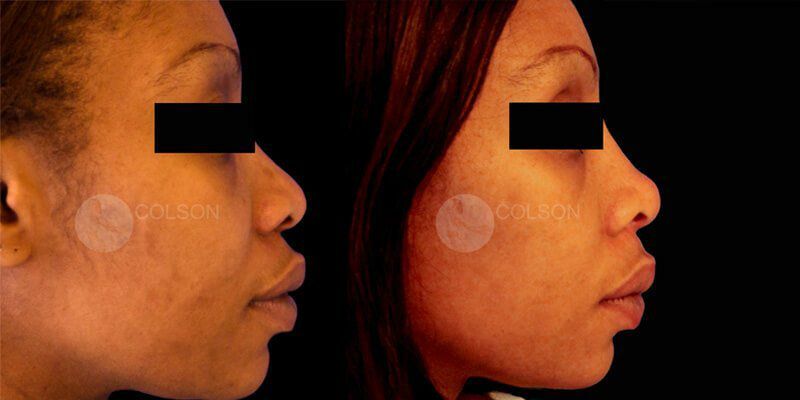 Rhinoplasty makes you more attractive and beautiful. 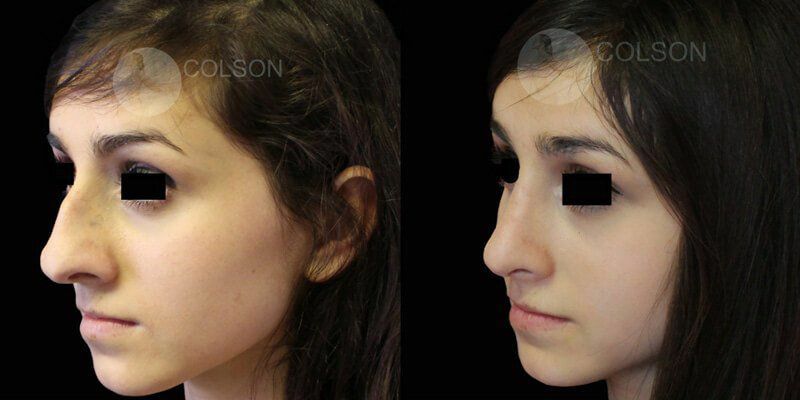 Rhinoplasty makes the nose proportionate to rest of the facial features. The surgery is best performed when facial growth is complete, usually after the age of 16. 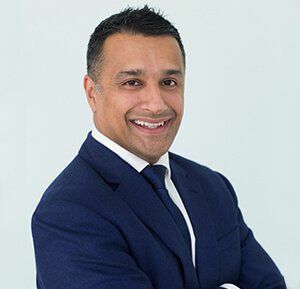 It is vital that the surgeon has access to the patient’s history of allergies and any breathing problems, so surgical procedures can be performed safely. To improve too wide or too narrow nostrils. To improve the narrow or uneven nose bridge. To enhance the facial appearance of the patient. It is a surgical treatment where incisions and stitches exist. The treatment is safe and risk-free if performed by a qualified and experienced surgeon. Step 1: General anesthesia will be administered. Step 2: Incisions will be made as per the results needed. Step 3: The required changes will be made in the skin. Step 4: To conclude, the skin will be stitched in the end. Discontinue the use of aspirin, alcohol, blood-thinners, and cigarette. Take the prescribed lab tests and medicines. The surgeon may communicate more instruction as well. Surgery can be done in a day clinic and the patient can be discharged the same afternoon, meaning only half a day in the hospital. Light work is okay after 2 rest days at home, although we usually recommend that our patients return to work after 5-7 days. Light exercise such as walking is recommended after 2-3 days, but heavy activity such as sport is not allowed for 6 weeks. The result of nose surgery is permanent after one year. As a matter of fact, the cost of Rhinoplasty is different for different people. The EuroMed Clinic offers this procedure at a reasonable price. We are also offering big discounts on a variety of treatments. So call us or fill the online form to know the exact treatment price in your case. As soon as the skeleton of the treatment aspirant reaches the maturity stage, that person can undergo this procedure. By maturity we mean the facial bones have fully been grown. In general, the age for skeletal maturity for females is 14 and 15 for males. 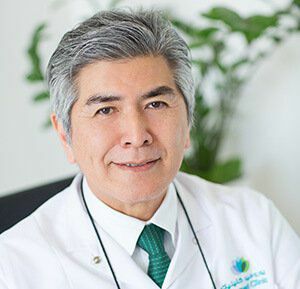 The risks include; the possibility of revisional surgery, anesthesia risks, infection, scarring, changed skin sensation, nasal septal perforation, breathing in difficulty, unsatisfactory nasal appearance, skin discoloration, and swelling. 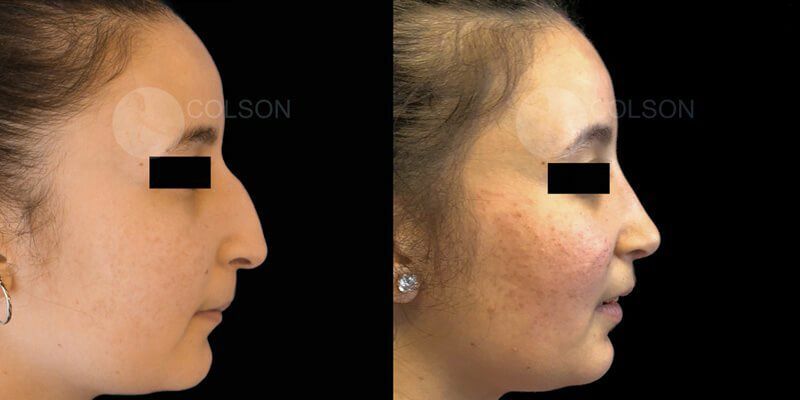 Is there much pain with Rhinoplasty? The procedure is performed under local or general anesthesia. The patient will not feel any pain during the treatment but some people may feel minor discomfort during the first few days after surgery. If it happens, pain medication can be used. How much time taking Rhinoplasty surgery is? It does not take long for the patient to return to normal life. If the patient takes proper care during the recovery period, he or she can return to work one to two weeks after surgery. What should patients expect during recovery? The recovery period will be easy to handle. Some discomfort may be experienced during the first two days but pain medication can help during this time. The surgeon may prescribe other medicines as well. The stitches will be removed after one week and any bruising will subside itself. For some people, the swelling takes months to fully fade. In normal cases, the surgeon will consider removing the stitches six to seven days after the surgery. In case there are complications, the surgeon may delay the stitches removal for some days. It is considered a cosmetic treatment and insurance companies do not cover cosmetic procedures. In other words, most of the insurance companies may not cover Rhinoplasty. Some health insurance companies may decide to partially cover it if a person faces a problem in breathing. The EuroMed Clinic is here to answer if you have any further questions. Please feel free to get in touch with us just by calling us or filling the online form now. Contact us now and avail exciting discount offers. Our rhinoplasty surgeons will consult you face by face. Consult us now!